How much time are you spending on IT? Question 1: From 1 hour to +40 hours, how much time - per week - do you typically spend on technology-related issues? Question 2: On a scale of 1 to 10, how high is your unplanned IT expenditures? Question 3: On a scale of 1 to 10 - 1 being "It doesn't get in the way of growth at all" and 10 being "It definitely gets in the way of growth" - how do you feel your IT is focused on helping you grow + scale? Question 4: On a scale of 1 to 10 - 1 being totally proactive, 10 being totally reactive - how do you feel your IT updates and changes are made - proactively or as a reaction to a problem? Question 5: On a scale of 1 to 10 - 1 being hardly ever, 10 being all the time - how often do you wish you had additional expertise in your IT department to handle issues and decisions that come up in your business? To keep the good momentum going, you should subscribe to our blog to learn more. 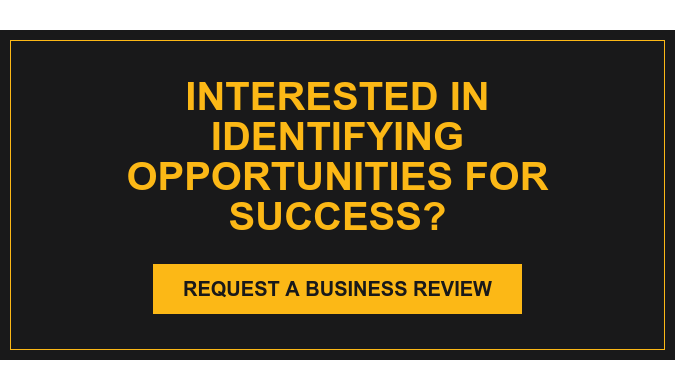 You might also be interested in the Marco Business Review to obtain more insight on how you could be successful ongoing. You’re doing pretty well, but it looks like there could be some opportunities for improvement and efficiency. Outsourcing for IT services is a sound business practice to yield a higher ROI on IT spend. To keep the good momentum going, you should subscribe to our blog to learn more. You could use some help, but overall you’re doing pretty well. There’s no “emergency” when it comes to your IT, but that doesn’t mean you should wait until there is. Interested? Get in touch with a Managed IT Expert. Your needs and our expertise align well. IT downtime is an expensive risk of doing business. Without the ability to maintain or restore business operations, it could result in direct losses in productivity and revenue. Let Marco help! You may need a technology assessment to identify gaps to see if MIT is right for you. Your current solution may work for a little bit longer, but it’s not a long term solution. Ok, you need help with your technology. IT downtime is an expensive risk of doing business today. Without the ability to maintain or restore business operations, it could result in direct losses in productivity and revenue. 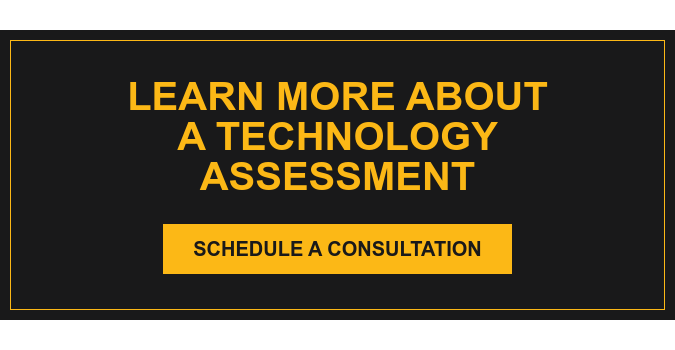 A Marco technology assessment will help identify gaps in your technology needs, and you will find out if managed IT services is a good fit for your organization.